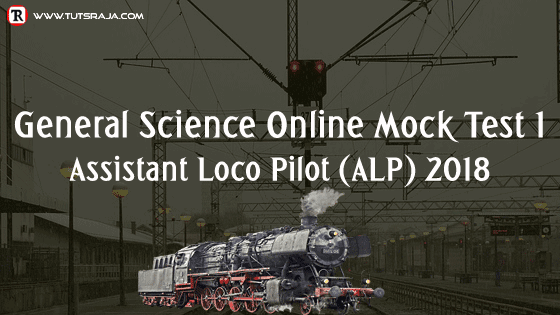 General Science online quiz is prepared for assistant loco pilot (ALP). 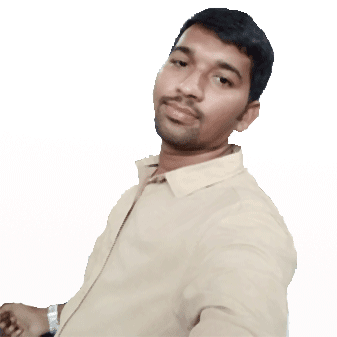 We provided 30 expected questions for upcomming ALP 2018 exam. We have taken these questions from previous papers of assistant loco pilot. We are hoping this quiz is helpful to you.